A wedding is a once in a lifetime experience. People want to remember their special day. Wedding photography is the best way to capture the most wonderful moments of a couple’s life. These days, there is a trend of candid wedding photography which is very trendy now a days. Though this is the new trend, there are many fans for traditional wedding photography also. Candid is always spontaneous. Indian candid photography is a mixture of the old and new. Because it covers a very traditional wedding in a new and different hue. It captures people when they are not aware of their picture being taken. Hence, the name candid. The photographers click pictures without staging a scene. Hence it is natural and brings in a sense of realism. The photographer moves around the wedding area and catches people as they go about the wedding rituals. In fact, it has become popular in recent times in spite of candid photography cost is higher than that of traditional photography in Indore. Traditional is still a trend. In contrast to candid photography, a traditional photography involves sitting down pictures of the people. They are aware that somebody is clicking their picture. This kind of photography is more formal in its approach. Traditional photography allows the photographer to create the perfect space to take a picture where everyone is giving their best pose. It also means that people can dress up as they wish and give a pose which suits them more. Candid and Traditional photography differences. Traditional photography captures events as they are supposed to. 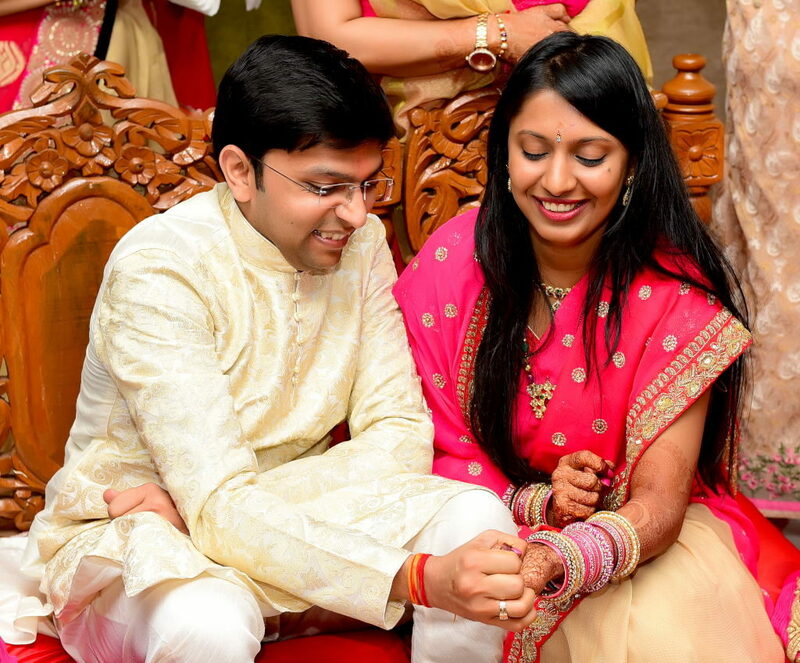 The beauty of candid wedding photography lies in the natural reactions of the people. It clicks people in their best emotions and brings out the feelings of that moment through a picture.In traditional photography, if the photo is of the newlywed couple, then they will be visible clearly. Also, they will be at the center of the picture. This is different from candid photography. There the photographer can decide a unique angle for capturing the couple. He may focus on a scene through a new position. And he can use the light to give a fresh look to the picture. Hence it is more creative.There is a difference in the approach of a candid and a traditional photographer. For example, a candid portrait photography will use light and click a person in a more informal tone. The final look of the picture is also dependent on the processing of the images. And of course, it depends on the photographers’ skill too. The difference between the two forms is in the way both observe a scene needs to be photographed. And also how they want to frame a subject in the picture and click it. The difference could also be in the ambiance they prefer and the use of light in them. 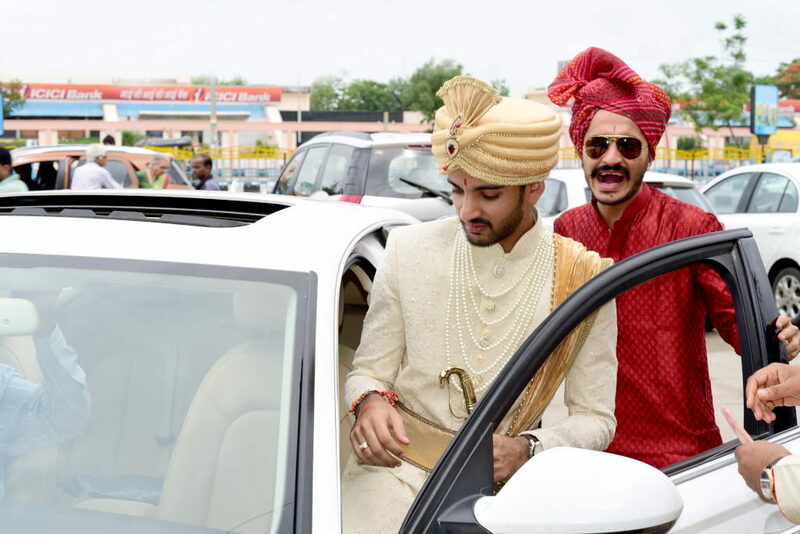 Though candid Indian wedding photography is in trend, it doesn’t mean that the traditional version is out. There are many fans of traditional photography in India as it has been an accepted for long years now.In both cases, the results are different. But depending on the photographer’s skill, both styles of photography can give good results. Moreover, some photos are best when they are candid while certain parts of the wedding need traditional photography. 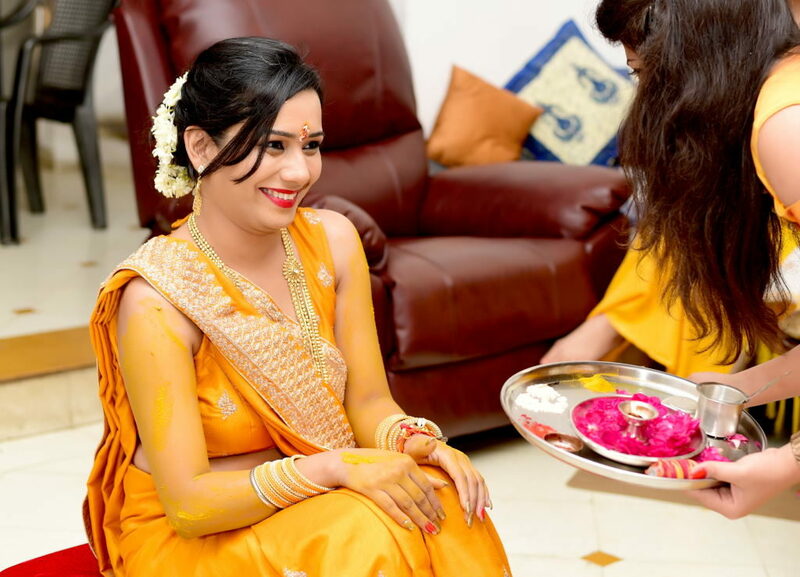 This entry was posted in Candid Wedding Photographer Indore, Wedding, Wedding photographer in Indore and tagged Candid Wedding Photographer Indore, Indore, Photographer, photography, Wedding Photographer in Indore on February 8, 2019 by JOGINDER.